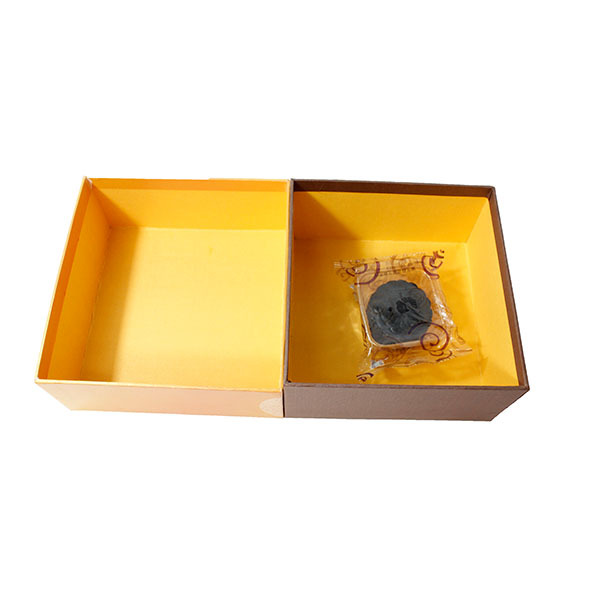 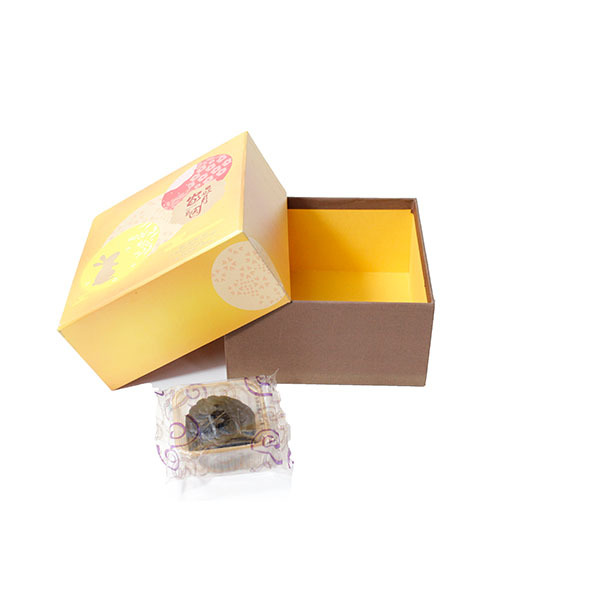 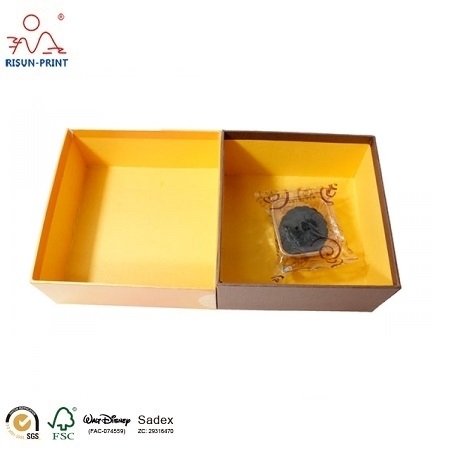 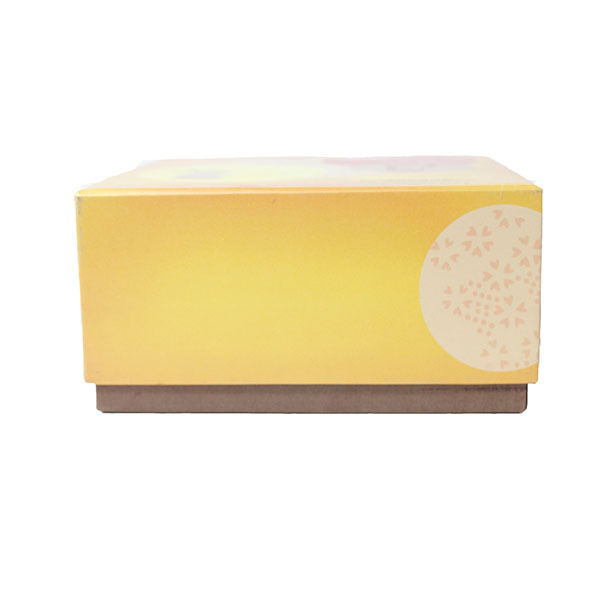 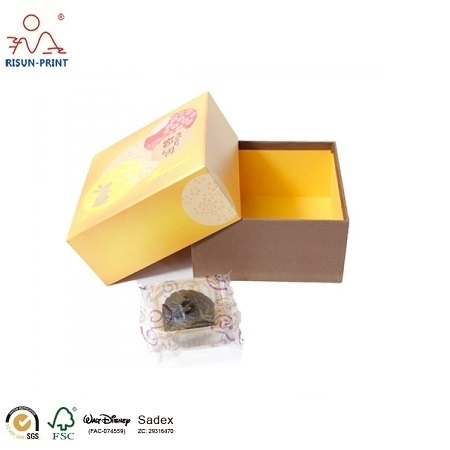 This box we made for a food manufacturer packing the China mooncakes .Very luxury and elegant Paper Packaging Box .CMYK print outside ,yellow pearl paper inside.Box and the lid almost same high ,a good square paper packaging box for customer. 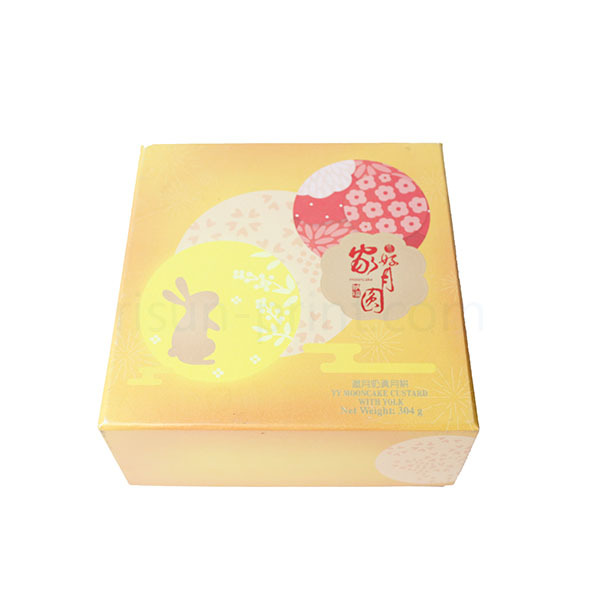 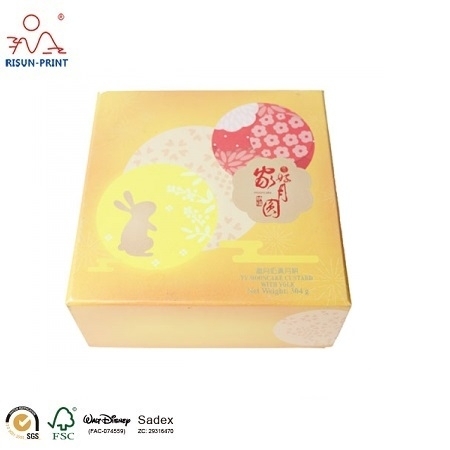 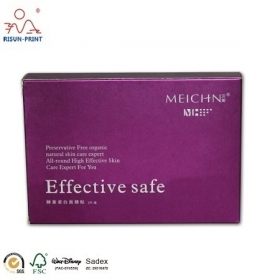 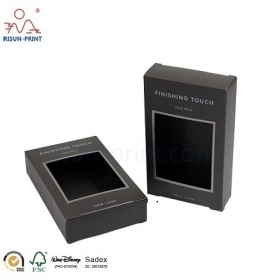 The design full with Chinese style ,Glossy Varnishing Print cover all box . 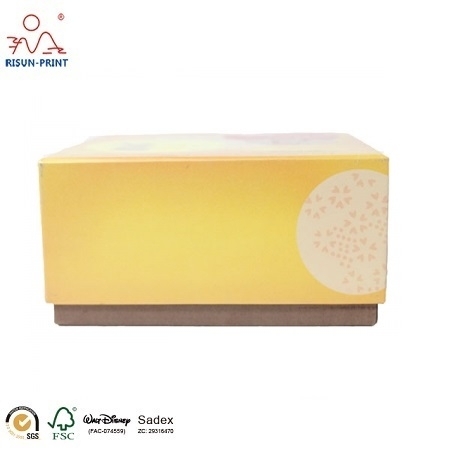 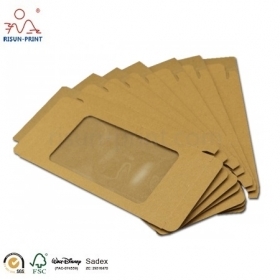 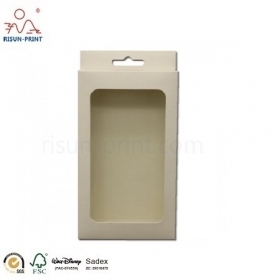 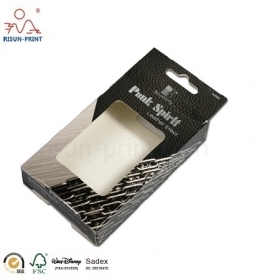 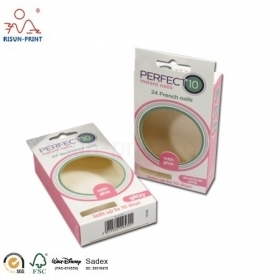 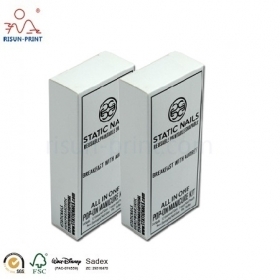 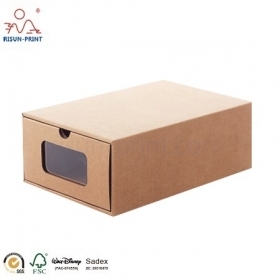 We accept custom design print as this box ,any size is ok for us .We can offer different material and shape .As a 12 years manufacturer here we ensure that all requirement are satisfying .Contact us if anydemand.